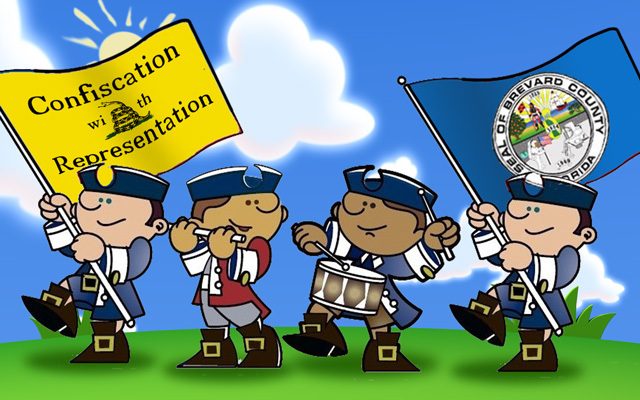 We Don’t Remember History This Way: Brevard County And the Childrens’ Services Council. The Brevard County Commission and the Childrens’ Services Council was back in play a few days ago at the County Committee meeting. We had written about the Childrens’ Services Council (CSC) here and here and raised several questions as to the actions the County Commission took against the CSC. As a bit of a background, the CSC was established in 1990. The CSC under Florida Statutes can seek to tax residents for funding. The CSC approached the County Commission to have a tax initiative put on the ballot for the November, 2018 election. That proposal was rejected by the Commission who told the CSC to go the route of a petition drive to put the item on the ballot. 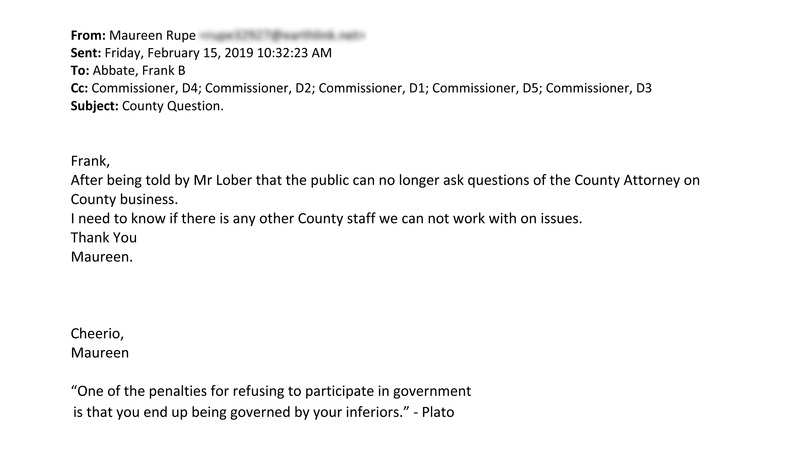 The CSC started to do that when in January of 2019, the County Commission decided they could dissolve the CSC unilaterally. The CSC was aware of the Commission’s plan to try and dissolve them and on January 22, 2019, transferred the entirety of its bank account – $22,726.40 – to the Space Coast Health Foundation to be held in trust for the CSC. The Commission meeting on January 22, 2019 (the same day that the CSC had transferred the funds to the Space Coast Health Foundation) was heated with the Commission voting to dissolve the CSC by ordinance. However, there was a legal issue raised by the CSC as to whether the County Commission could dissolve the CSC or whether the voters had to dissolve the CSC since the voters voted to establish the group. At the meeting, the CSC offered to have a judge decide the issue and the Commission refused to go that route. The CSC told the Commission that they would be going forward with legal action to determine whether the County Commission or the voters could dissolve the CSC. After the meeting on January 22, 2019 where the Commission voted to dissolve the CSC, with the passage of the dissolution ordinance, the County also assumed the debts and assets of the CSC. We don’t think that the County can say “this is ours” when there still is a bona fide dispute dispute as to whether the County’s actions were legal. The CSC took the challenge of the Commission and started legal proceedings. Their first step was to give a $10,000 retainer to the legal firm of Lewis, Longman and Walker. The money was part of bank transfer the CSC had made to the Space Coast Health Foundation. All $22,726.40 were donations – not taxes, not money approved as a grant by the Commission, not money as part of a County sponsored program. Donations. It would be fair to assume that the people who donated to the CSC supported the vision and mission of the CSC. Otherwise, why donate to a group that you oppose? Which brings us to Tuesday, March 26, 2019 when during the Department Reports, County Attorney Eden Bentley asked the Commission for direction as to what to do with the CSC. It is a lesson that is lost on Lober. In his previous responses to Rupe, Lober had left the door wide open for the confusion and a need for clarification. Commissioner Bryan Lober Should A) Apologize B) Be Censured C) Resign. Pick Two. 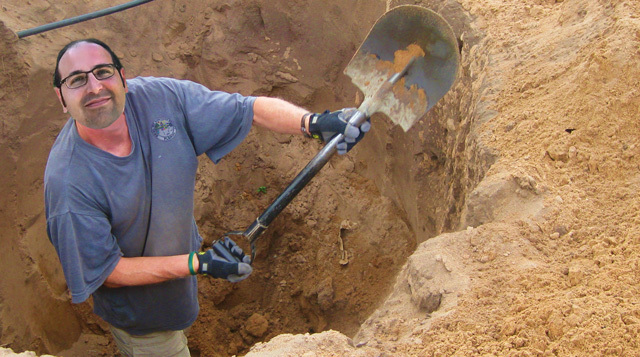 Maureen Rupe is probably best described as a citizen volunteer and activist. She serves on many boards including a hospital board in Brevard County. She is also an self-described avowed socialist and we disagree with her on almost everything. During the County Commission meeting on January 22, 2019 concerning the dissolution of the Children’s Services Council (CSC,) Commissioner Bryan Lober said that he had gotten many emails and phone called that were largely in favor of voting to dissolve the CSC. Rupe decided to test that theory and made a public records request under Florida Statute 119, also known as the “Sunshine Law” for Lober’s phone records and who was for or against the CSC in those conversations. Please find below records from my cell that may pertain, even if only in part, to the CSC. The records may well be overly inclusive as I do not recall the nature of each and every call. Again, these are from my cell phone. I will request that [District 2 Administrative Assistant] Kika check the call log, in the office, to see if it is notated which particular calls pertained to the CSC. It is unlikely that all calls pertaining to the CSC were notated as quite a few were in favor of dissolution without any particularly noteworthy or unique commentary. On January 22, 2019, the Brevard County Commission met to dissolve the Children Services Council (CSC) whose creation it had authorized in November, 1990. After the Commission had denied the CSC access to the ballot on July 28, 2018, the CSC decided it would go down the path of getting on the ballot via the petition method as mentioned and perhaps even recommended by Commissioners Pritchett and Isnardi in 2018. In the wake of the contentious aftermath of that meeting, it appears that Commissioner Isnardi decided it would be better to dissolve the CSC rather than allow it to take its case to the people and see if they could get onto the ballot via petition. An ordinance repealing Ordinance No. 90-41 of Brevard County, Florida which created the Children’s Services Council and assuming the Council’s debts, liabilities, contracts, and obligations. While 21 people spoke for and against the CSC, the real issue would become whether or not the CSC could be dissolved by ordinance. We’ll get to that in a moment. Acting Childishly On Behalf Of Children. 1. To provide and maintain in the county such preventive, developmental, treatment, and rehabilitative services for children as the council determines are needed for the general welfare of the county. 2. To provide such other services for all children as the council determines are needed for the general welfare of the county. 3. To allocate and provide funds for other agencies in the county which are operated for the benefit of children, provided they are not under the exclusive jurisdiction of the public school system. 4. To collect information and statistical data and to conduct research which will be helpful to the council and the county in deciding the needs of children in the county. 5. To consult and coordinate with other agencies dedicated to the welfare of children to the end that the overlapping of services will be prevented. To achieve these goals, the CSC is allowed to request a measure to be put on a ballot for voter approval of an ad valorum tax at a rate not to exceed one-half a mil. The money would be collected by the County Tax Appraiser’s Office (who retains a percentage of the funds) and the rest given to the CSC for their Board to administer, spend and distribute. While the Board has elected officials on it, the CSC’s Board itself is not directly responsible to the County Commission and not subject to the approval of the County Commission. The CSC must provide statements and fiscal reports to the Commission on their activities on a quarterly basis, but absent of any malfeasance or misfeasance, the County Commission has no authority to approve or disapprove the spending of the CSC. Rangal And Mick Are Firing Shots Without Ammunition. 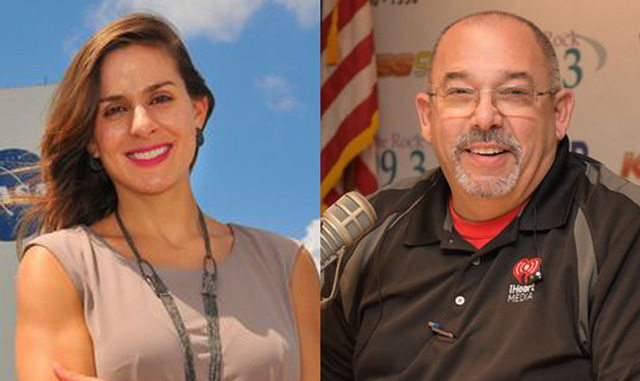 Florida Today contributors Isadora S Rangel and Bill Mick both have opinion pieces in the newspaper attacking John Tobia for his actions concerning Curt Smith during Brevard County commission meetings. It’s a good thing that both are opinion pieces because they lack facts and certainly lack any depth of understanding. Mick has a time line problem. 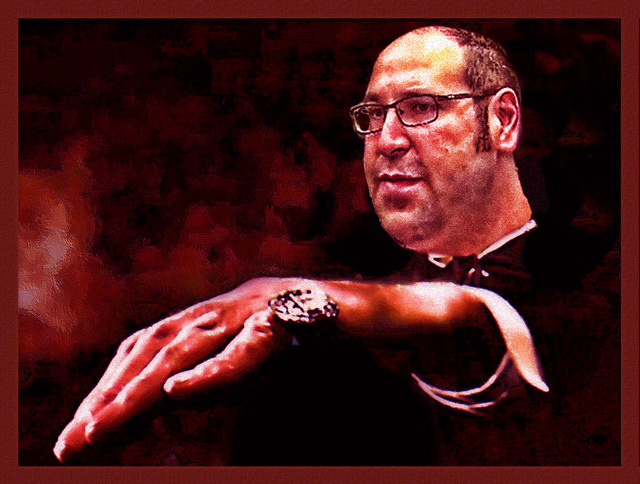 The question about whether Smith had flip flopped on the issue was made by Tobia during the discussion of the issue – not after the vote. Frankly, it’s a valid question. Smith had been against the measure last November and has flip flopped in an election year. 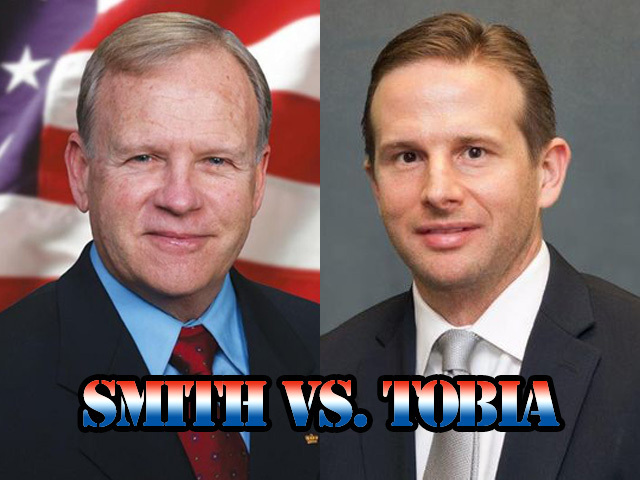 Smith vs. Tobia – Same At It Ever Was. At the Brevard County Commission meeting, Commissioners Smith and Tobia went at each other. It’s a recurring theme with these two. Brevard County commissioners gave preliminary support Tuesday to using up to $1 million a year in hotel tax money for projects to benefit the Indian River Lagoon. But the unanimous vote came after a confrontation between Commissioners Curt Smith and John Tobia that resulted in County Commission Chair Rita Pritchett calling a five-minute timeout, mid-debate. Smith, who sponsored the measure related to the tourist tax use, is up for re-election this year, and is facing fellow Republican Trudie Infantini, a former county commissioner, in an Aug. 28 Republican primary for his District 4 seat. Tobia is backing Infantini. Tobia implied during the debate that Smith has flip-flopped on his stance about using money from the 5 percent Tourist Development Tax on hotel rooms and other short-term rentals for lagoon projects. Tobia read a section of a Nov. 9 FLORIDA TODAY article about that issue, related to Smith’s concerns at the time to state legislation sponsored by Florida Rep. Randy Fine to broaden the use of the tourist tax for lagoon projects. Tobia said Smith now is “changing his opinion 180 degrees” from his previous statement. Smith said he didn’t take his earlier remarks back, but told Tobia that he was tired of what he felt were “personal attacks that I continue to get” from Tobia. Smith has changed his opinion on the issue of the use of tourism money on the lagoon. 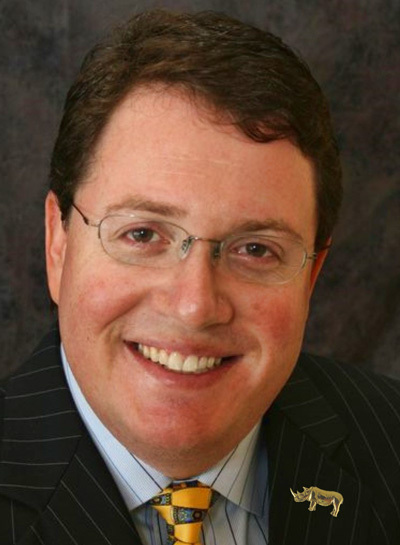 Brevard County: Representative Randy Fine Doesn’t Like New Brevard School Superintendent Choice. State Representative Randy Fine is working hard to keep his name in the news and has decided to criticize the Brevard County School Board’s choice for the new school superintendent, long time district employee Mark Mullins. Fine had been lobbying School Board members not to choose Mullins for the Superintendent’s position, and when they did, Fine decided to put his concerns in a letter to the School Board. Mullins has worked for Brevard Public Schools since 1994. He started as a math teacher at Cocoa Beach Jr./Sr. High and rose through the ranks as an assistant principal of Southwest Middle School and Palm Bay High School and then the principal of the now closed Clearlake Middle School. For six years, he oversaw the 29 schools and principals in the south part of the county as an area superintendent. It is also, in a way, nice to have some “home grown talent” with roots in the community. Fine’s concern is based upon an incident he claims happened with Mullins in 2013.